You can submit your entry on our entry page by clicking here. Or download the entry form here and return the form to Club Secretary before July 13th 2018. John Quinn, Ballinroe, Ballinspittle, Kinsale, Co. Cork. 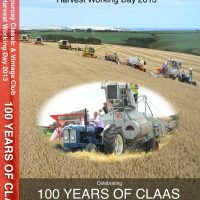 This entry was posted in Events, Harvest Day and tagged 2018, Courcey, Day, De, entry, form, Harvest, Working on July 4, 2018 by admin. 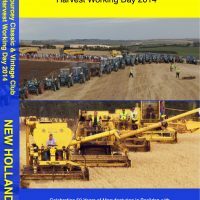 This entry was posted in Ferguson and tagged 2016, Courcey, Day, De, entry, form, Harvest, Working on June 8, 2016 by admin. 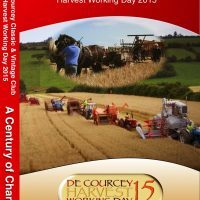 This entry was posted in Century of Change, Events and tagged 2015, Ballinadee, Century, Change, Classic, Courcey, Day, De, entry, form, Harvest, harvesting, ploughing, threshing, Vintage, Working on May 18, 2015 by admin.